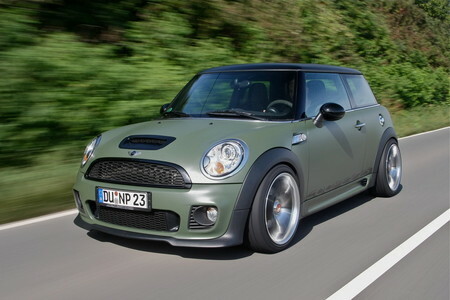 German tuner has come up three power upgrade packages for Mini Cooper S, called the N210, N230 and N260, in which the numbers refer to the number of horsepower. The 210 hp programs consist of re-programed ECU and a free flow air filter, while the 230 hp model also features a high performance stainless steel sport exhaust system plus a different software for the ECU. The 260 hp model also gets its own ECU plus exclusive high performance sport camshafts, a NOWACK MOTORS downpipe, a completely prepared flow optimised cylinderhead, a high performance stainless steel sport exhaust system, an optimized intercooling system, an optimized intake air flow inclusive of a high performance free flow air filter. NOWACK also provides upgrades for suspension and 18-inch wheels. What are Performance Air Filters?